With the weather starting to perk up in the UK, the A.Z Team have been brainstorming some looks for the summer. Recently, we teamed up with Fridge4Fashion (F4), a London based online store, which specialises in ‘unique statement and street wear accessories’. F4 doubles as a personal stylist and retailer all in one and we decided to work with BAME LGBT+ models as well as some heterosexual models to show off their summer looks. 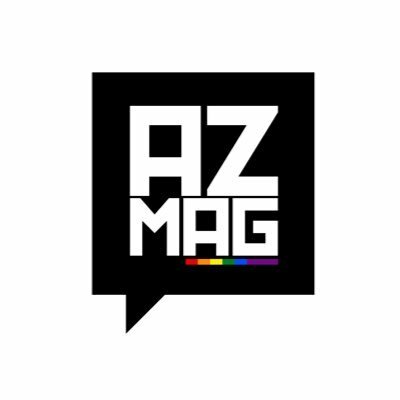 With the help of social media, the A.Z team scouted for LGBT+ models and the response was overwhelming. We narrowed it down to a select few and F4 helped the models style their wardrobes for this opportunity. The afternoon was filled with a variety of personalities, comedic moments and great conversation. We discussed everything from music interests to issues faced in the lives of trans-people. Each model brought their own personal style and flavour and we loved the way each person expressed their individuality. This month, F4 launched ‘The Summer Selection’ which has all of your summer essentials from visors to shades to your very own pimped out grillz! The A.Z team especially loved their LED Light Up Phone Case because when you’re looking good, you need the right selfie so the world can know. F4’s top pick from the selection was their ‘So Suede’ cap which is available in 5 different colours so you can get one to match every outfit. Fridge4Fashion and A.Z Magazine are both advocates for expressing individuality through creativity and style. Click here to take a look at the entire Fridge4Fashion presents The Summer Selection range. And as an A.Z Magazine reader, you can receive 10% off The Summer Selection with discount code AZXF4 – Valid until 1st September 2016.